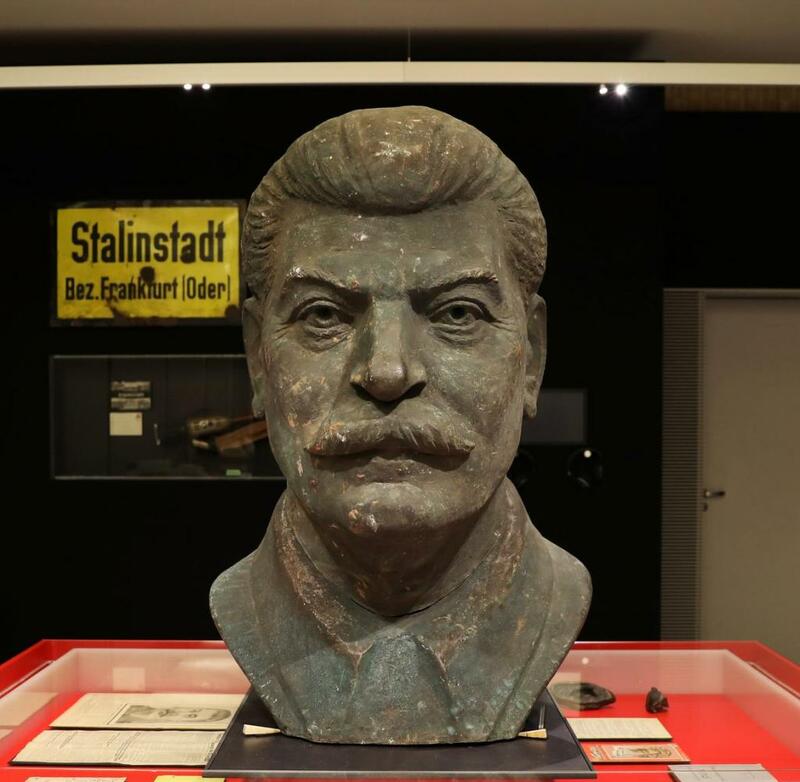 At the former Stasi prison in Hohenschönhausen there is a really interesting exhibition about Stalin and his relationship to Germany and especially the GDR. Admission is for free! Open 10-18h.